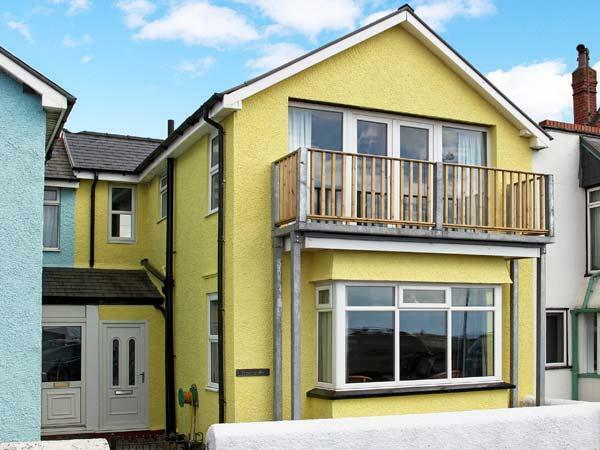 From the hustle and bustle of the popular town of New Quay to the beautiful beach at Llangrannog, Ceredigion is a fantastic location for a beach holiday and there are plenty of cottages to choose from. 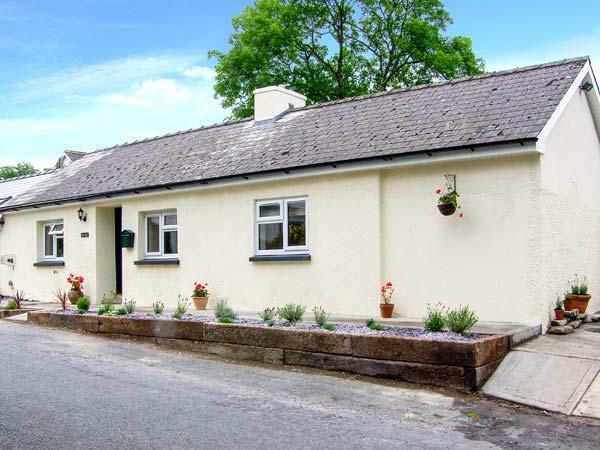 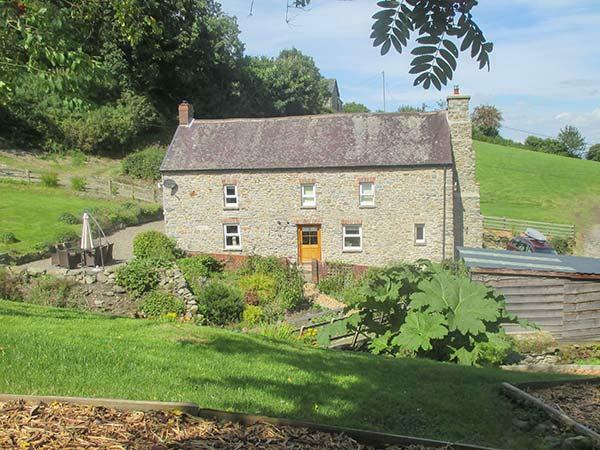 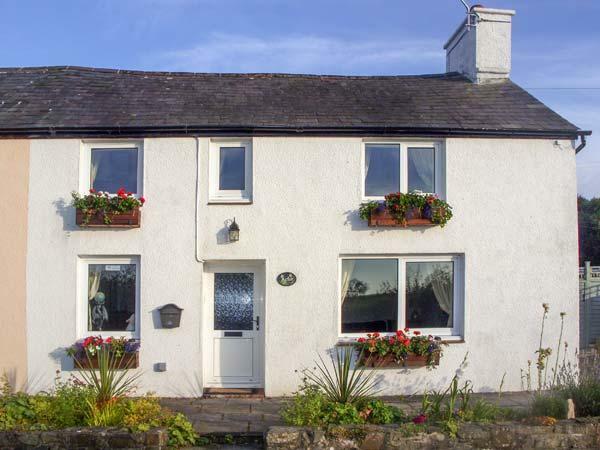 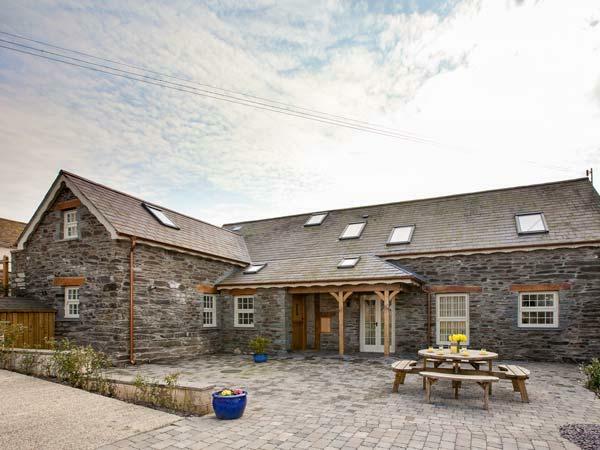 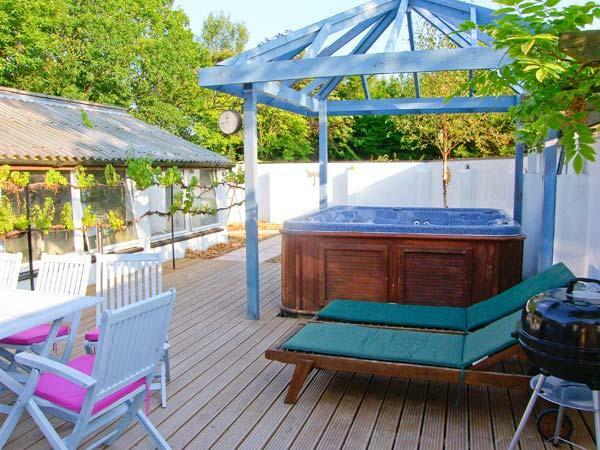 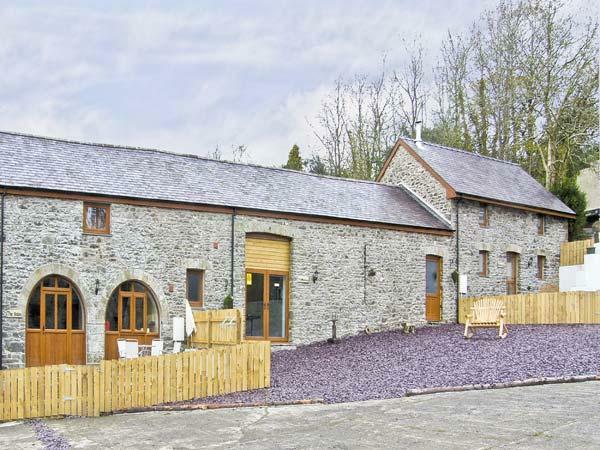 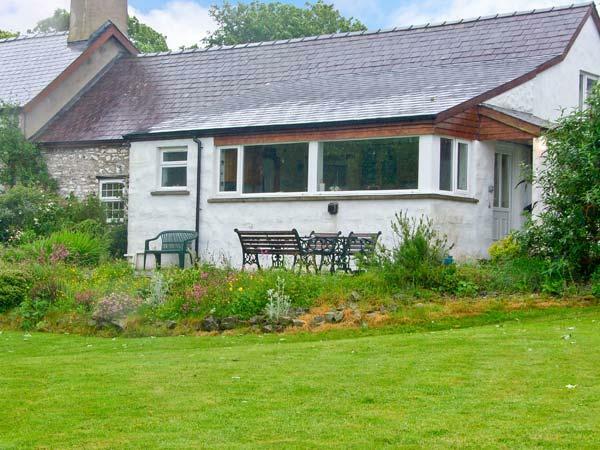 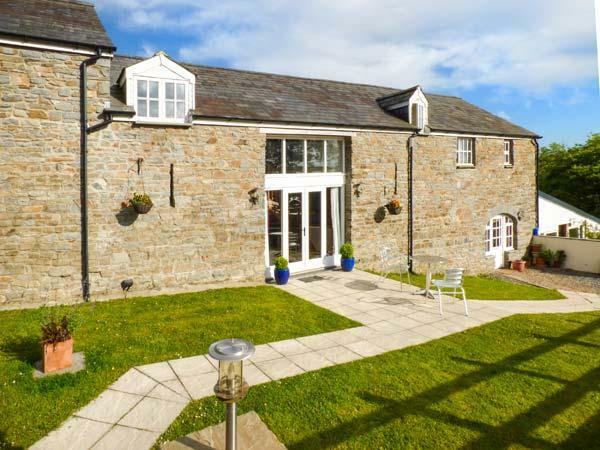 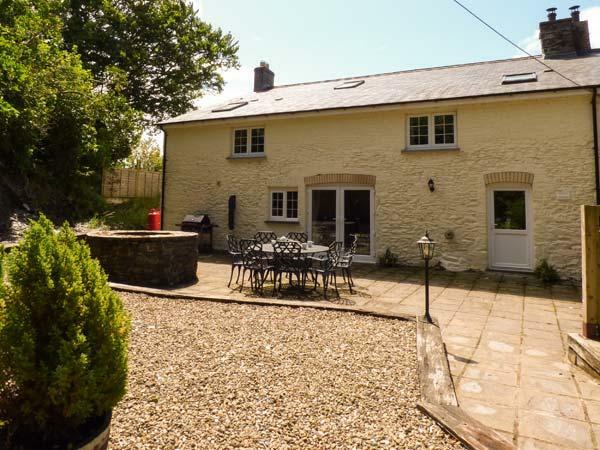 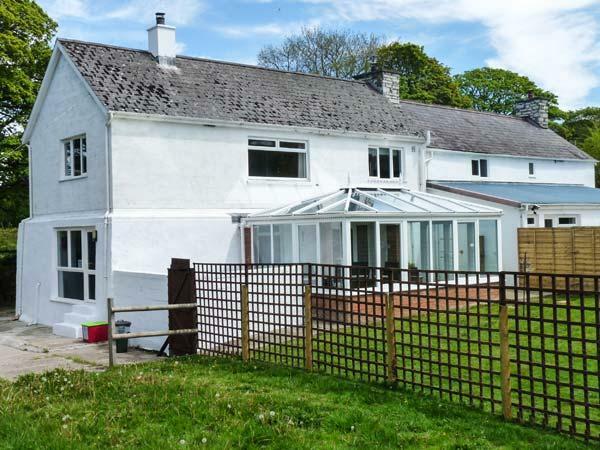 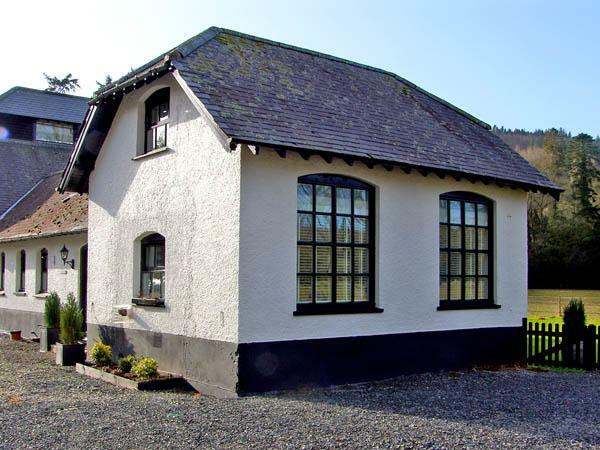 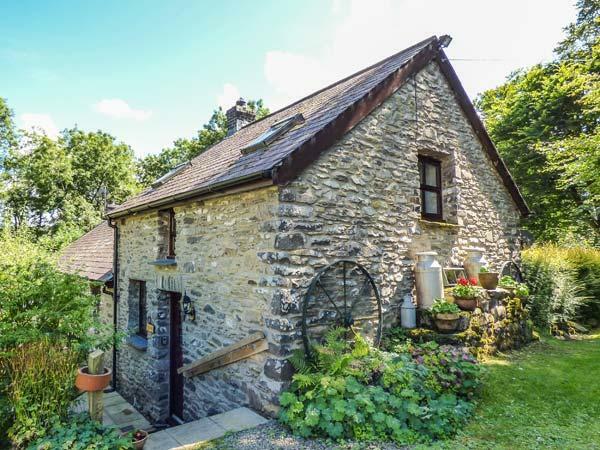 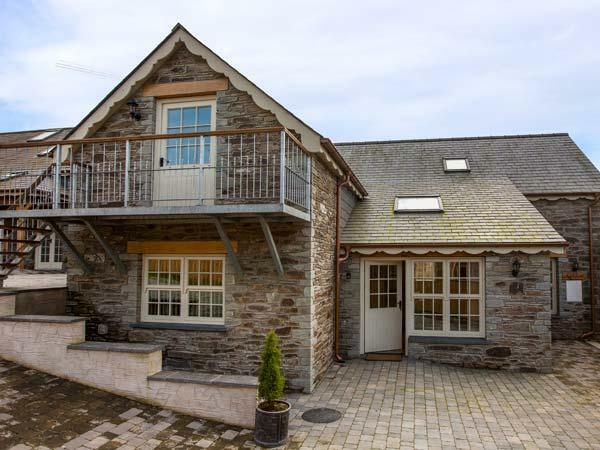 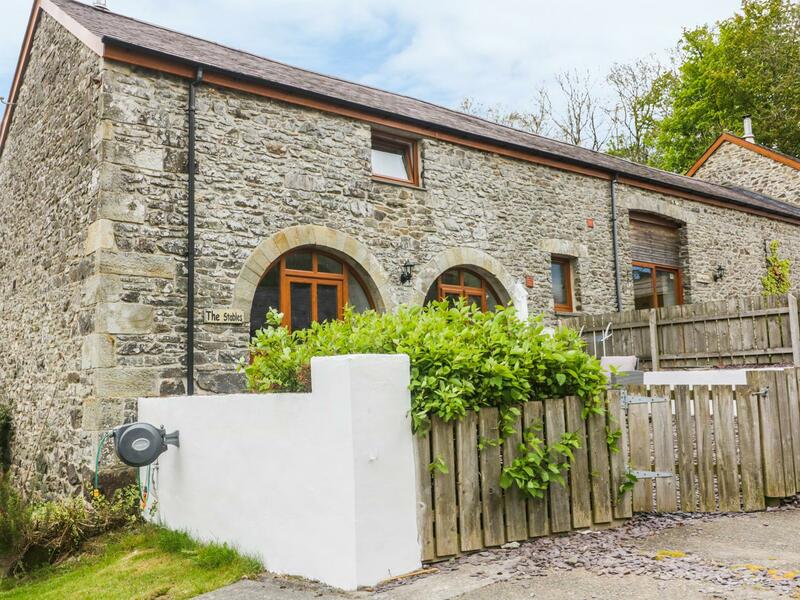 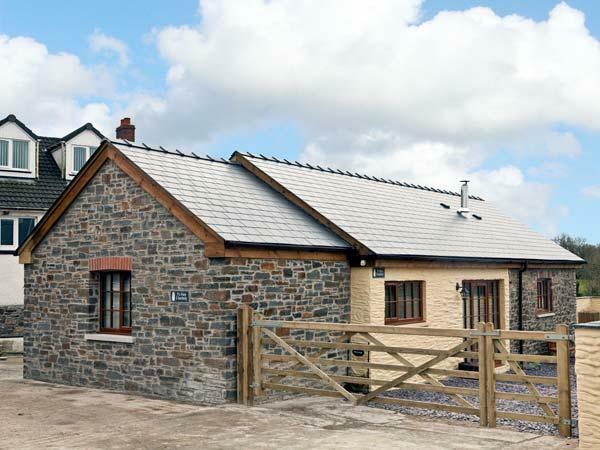 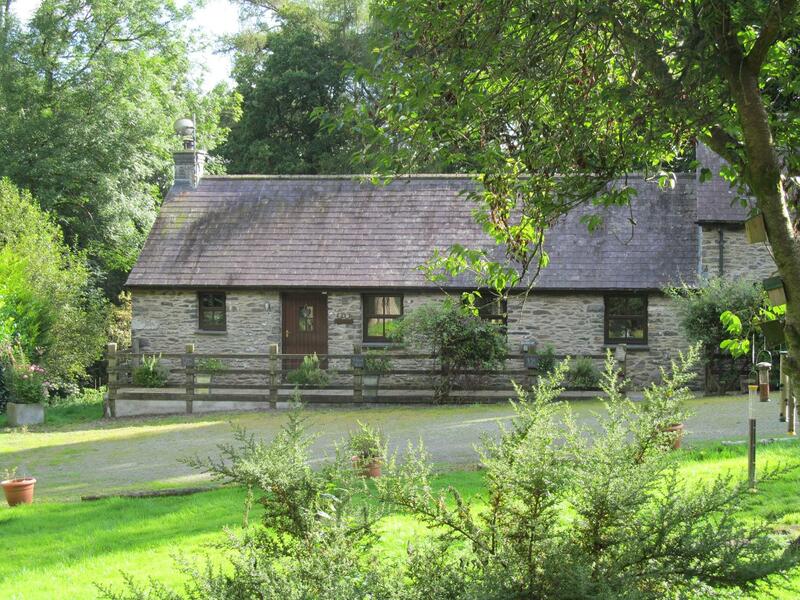 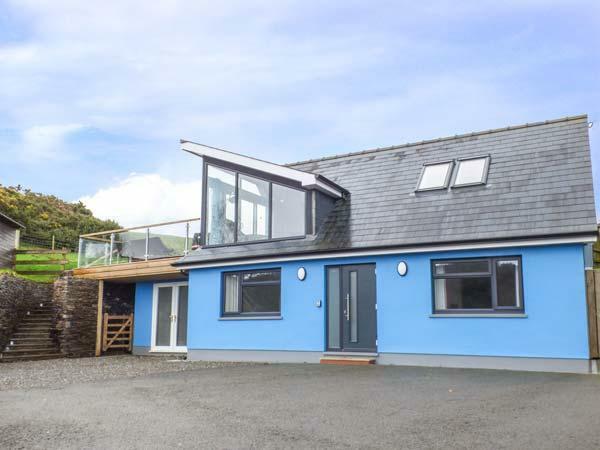 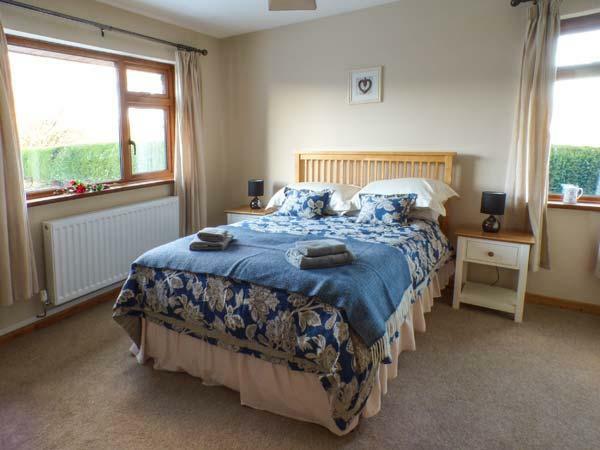 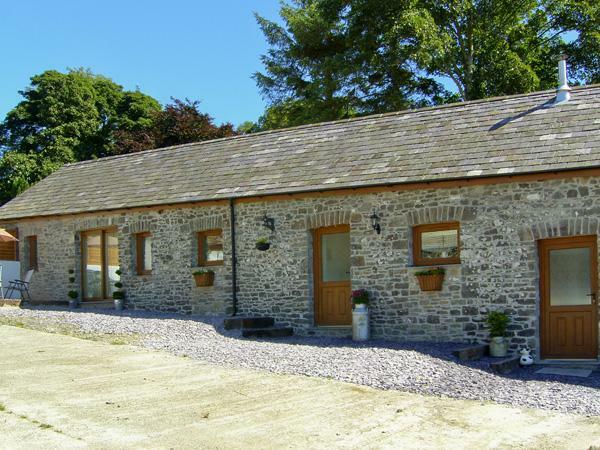 If you are looking for a last minute booking, view our holiday homes in Ceredigion with late availability that is constantly updated and you can also see reviews for many of the cottages and holiday homes. 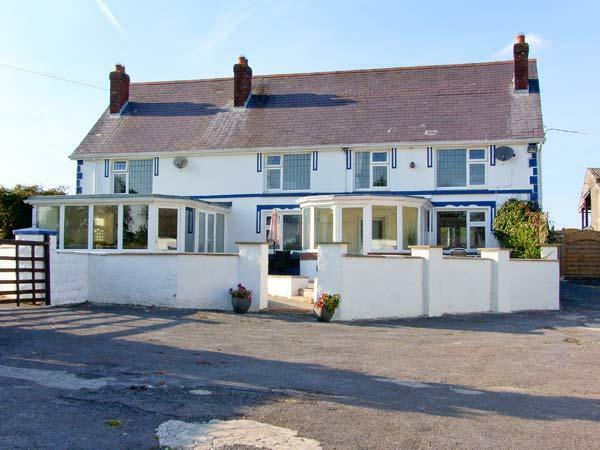 A beautiful and rural county, Ceredigion has a huge number of unspoilt beaches from the popular village of Aberporth to Penbryn. 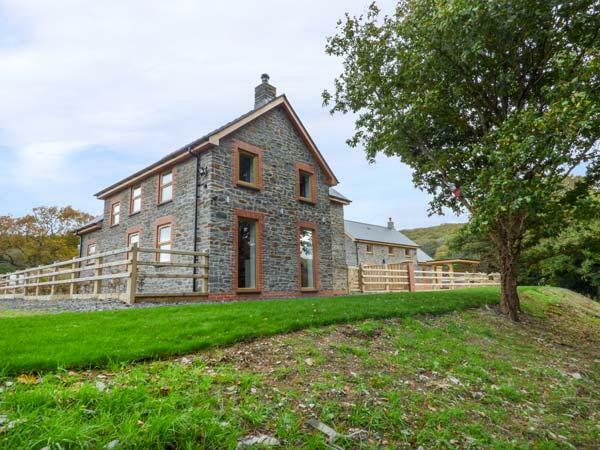 There is plenty more to do than just laze on the beach with the Cambrian Mountains offering great hillwalking and canoeing is a popular past time in the area. 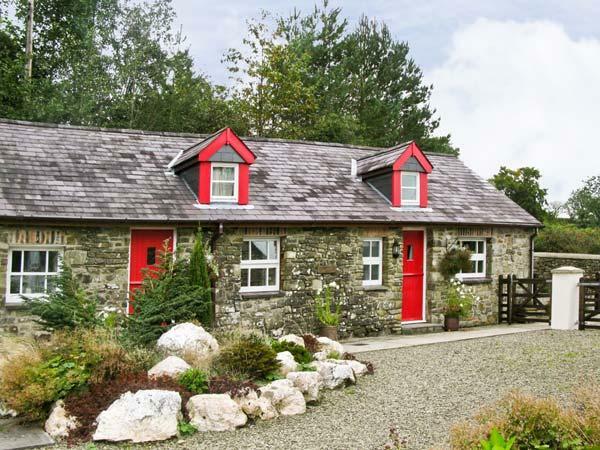 Cycling is also fast becoming one of the main holiday activities with numerous country lanes to explore. 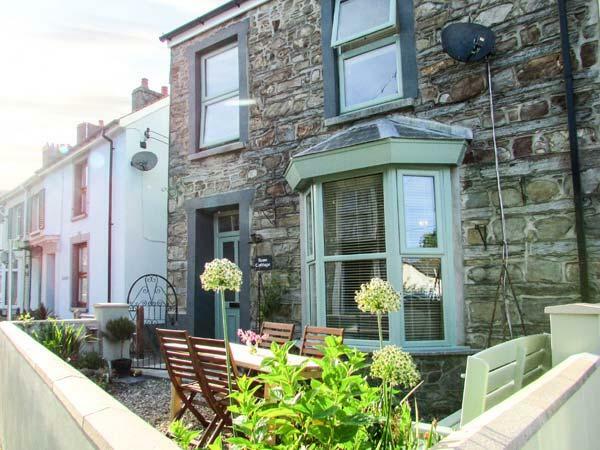 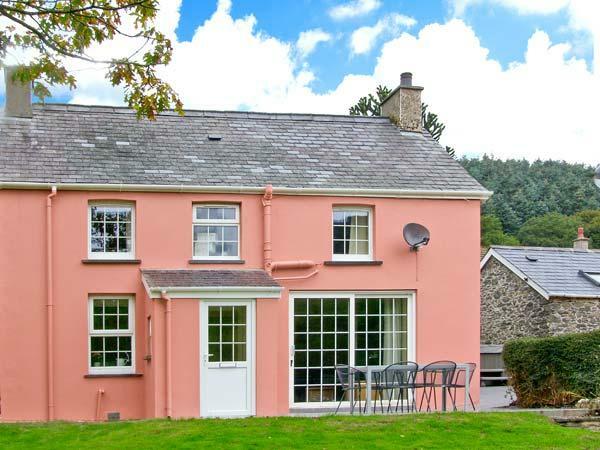 Whatever you want to do on your holiday in Ceredigion, find a fantastic self catering holiday home here and get a great deal through our late availability bookings, read reviews and see the last minute availability that is constantly updated.